We are delighted to announce that Stefan Helmreich was awarded the J.I. Staley Prize for his book, Alien Ocean: Anthropological Voyages in Microbial Seas on behalf of the School for Advanced Research. 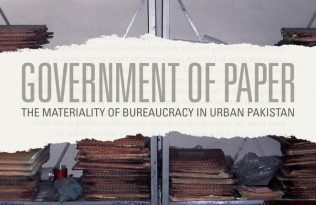 The School for Advanced Research (SAR) presents the J. I. Staley Prize to a living author for a book that exemplifies outstanding scholarship and writing in anthropology. 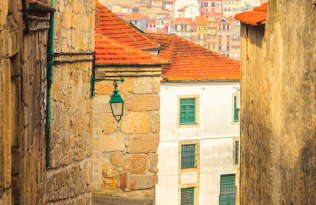 By recognizing groundbreaking books and their authors through the J. I. Staley Prize, SAR seeks to stimulate the best in anthropological research and writing. 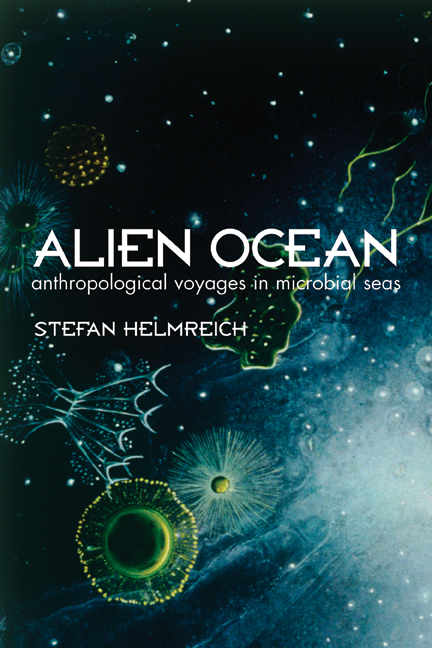 Published by the press in 2009, Alien Ocean: Anthropological Voyages in Microbial Seas has received considerable praise from reviewers, and we’re proud that Stefan’s work has earned this significant recognition. Matthew S. Hull Wins the 2019 J.I. 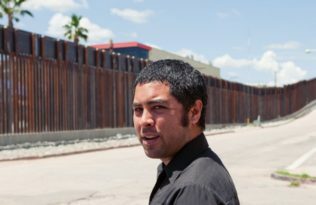 Staley Prize Jason De Leon Wins the 2018 J.I. Staley Book Prize UC Press Takes Home 7 Awards at AAA Congratulations to our 2018 AAA Award Winners!